The Wellness Center offers services for men and women ages 14 to 100 and for special populations like cancer patients, the disabled, athletes, and the obese. We offer work site opportunities and plan agreements to employers wanting to provide access to services for their employees. Studies have shown that lifestyle changes are 50 percent more successful with the help of health professionals like those at York General Wellness. Unique exercise classes are offered in a supportive environment. Personal training can be the solution for individuals wanting improved strength, flexibility, endurance, posture, balance, coordination, stress management, cardiovascular health, and overall fitness. In addition to benefiting individuals through classes and personal training, the Wellness Center provides educational programs that focus on prevention and promote good health. These programs assist in reducing healthcare costs and improve the overall wellness of the community. Membership is offered for a low monthly fee. The Wellness Center is located on the second floor of the York General Medical Office Building at 2114 N Lincoln Avenue, York, NE. Download Wellness Center New Member forms here. 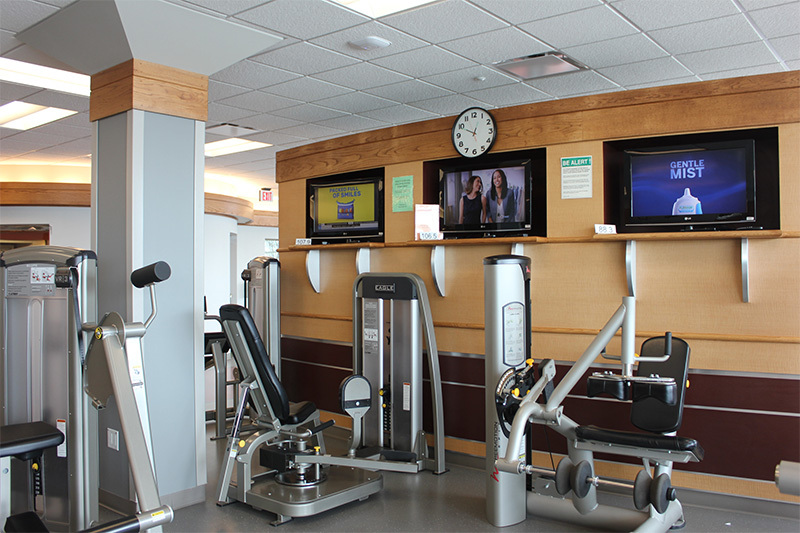 The York General Wellness Center provides a variety of fitness options individualized to meet each member’s needs. The Wellness Center is located on the second floor of the Medical Office Building at 2114 N. Lincoln Avenue, York.